Does your business have a cohesive website, and a Facebook, Twitter, Yelp or Pinterest page? Do you update it frequently, and respond to people who ask questions there? If not, you might want to consider giving your business’s online presence a little TLC because -- let’s face it -- social media’s not just for kids. But how do you develop a strong social media presence and connect to customers online when time is limited and employees are strapped? Here are some suggestions. If you don’t find professional pictures of yourself and a consistent description of your business online, start there. Make all messaging across your business’s website, Facebook, Twitter, Yelp and Pinterest pages consistent. If your messaging is consistent, customers won’t wonder if they’ve landed at the right website or business Twitter page. 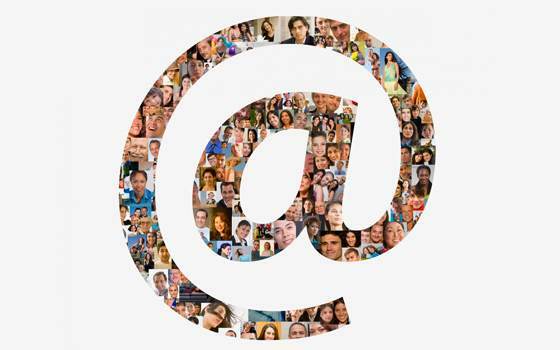 Maintaining a solid online presence requires getting full coverage of mentions. By setting up a Google alert for your name and your business, you’ll be alerted any time someone is speaking about you or your business online, and you can respond or react as needed. Measure your social performance and use the data to improve your social strategy. For example, finding out what time of day your customers are most active on social media platforms can help inform when your posts are likely to get the most interaction. But before you get carried away with counting likes and retweets, checkout the metrics and data Mashable’s experts say matter most to business owners. "Like It or Not, You Need a Social Media Presence "